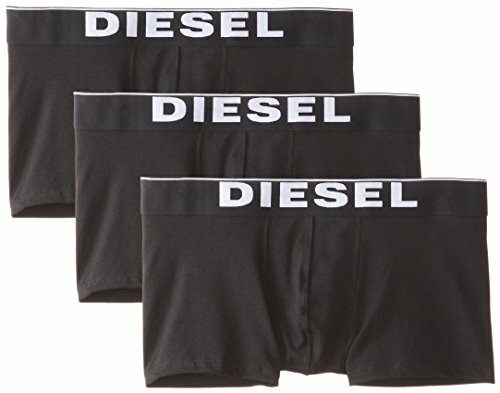 Diesel Men's Essentials 3-Pack Kory Boxer Trunk,New Black,M | What Should I Say? 3 pack solids with Diesel logo waistband. Cotton stretch.